Tags: Fedor Holz, Macau, Steve ODwyer, super high roller. Posted on Tuesday, April 04, 2017 by "T". 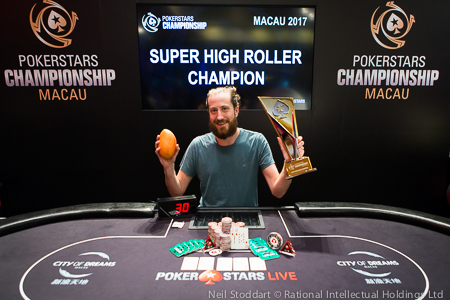 Steve O'Dwyer added yet another high roller title to his poker resume thanks to winning the PokerStars Championship Macau HK$400,000 Super High Roller last weekend. The event saw 88 entries (64 players and 24 re-entries) and was played over three days. O'Dwyer (USA) and Fedor Holz (Germany) played heads-up for the title. Holz started the battle with a 4-1 lead, yet he agreed to a deal that left HK$300,000 to play for. In the final hand, Holz shoved with 6 6 and O'Dwyer called with 10 J . O'Dwyer hit another 10 on the flop and the rest of the cards were of no help to Holz, who received approx. US$868,401 for his runner up finish. O'Dwyer received the trophy and about $1,088,636 for winning the tournament! Now some of you might wonder why he's holding a mango in the picture. Well, it was a lucky mascot that he received from a friend and decided to bring with him to the tables during the tournament. O'Dwyer and Holz were the two shortest stack with only 8 players remaining, so perhaps the mango brought him some luck! "I think I've used up all the luck with the mango winning this tournament," he said, before adding that he now intends to eat it. "It's been rolling around on the table all tournament; I've got to give it a good wash."
EPT: Ole Schemion Wins Super High Roller For €1.6 Million! 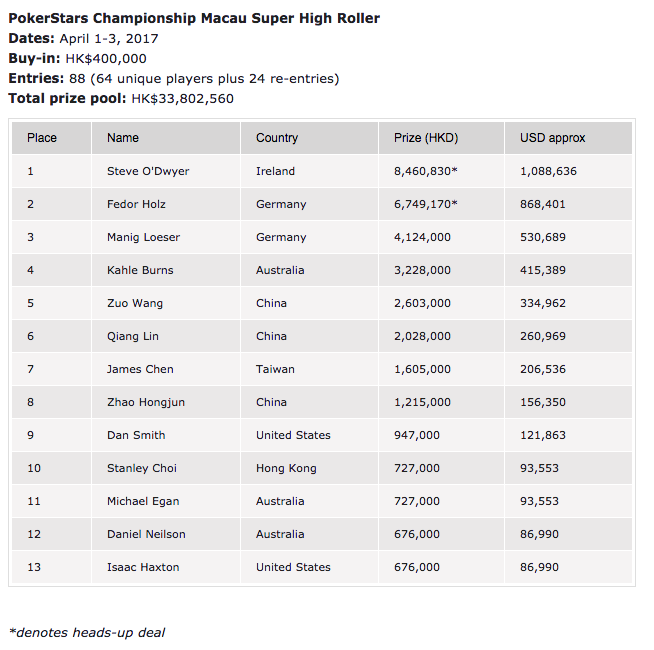 11 comments for "Steve O''Dwyer Wins Macau Super High Roller"
The chance of winning a millions is becoming rather everyday now isn't it! Loads of s places online and in live casino are offering a million something promotion. Maybe there is an opportunity to BRM to do something similar and offer a million mob points for some achievement or tournament or other! What about it? I never heard anything about this poker player, but his winning of 400k $ against 63 players was verry nice. The Stars live event in Macau was a verry interesting event and location, but only for high rollers in this main event. I am very happy to hear that Steve O'Dwyer just took down another high stakes tournament. He is one of my favorite poker players. 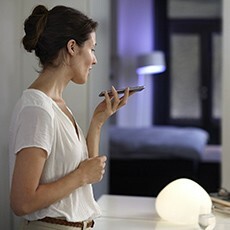 He has a strong, positive presence and charisma, an almost magical quality. He only playing high roller events innit? congraulation to him,very nice winning,over 1 million!big buy in,big payout!but you must have knowledge to beat 64 players!but its great when you see such a big payout on your bank account and ofcourse we will see lot of this from him in future!